Commenter Brixish points out that with the enhanced graphical power of the Wii U console, we could very well be in for a flood of HD remakes of classic Game Cube and Wii titles. Tell us what you'd like to see made shinier in today's Speak Up on Kotaku. Considering the power of the Wii U, its lack of GameCube backwards compatibility, and the success of N64 remakes on the 3DS... I think we're bound to be seeing GameCube/Wii games "remastered" in HD. Also, because of the controller, there could be some pretty cool changes made to any remade games on the Wii U, without really sacrificing what made the original so good. What games would you like to see? I'm going with (The Legend of Zelda) Wind Waker and Tales of Symphonia, pretty much because they made middle school so magical. 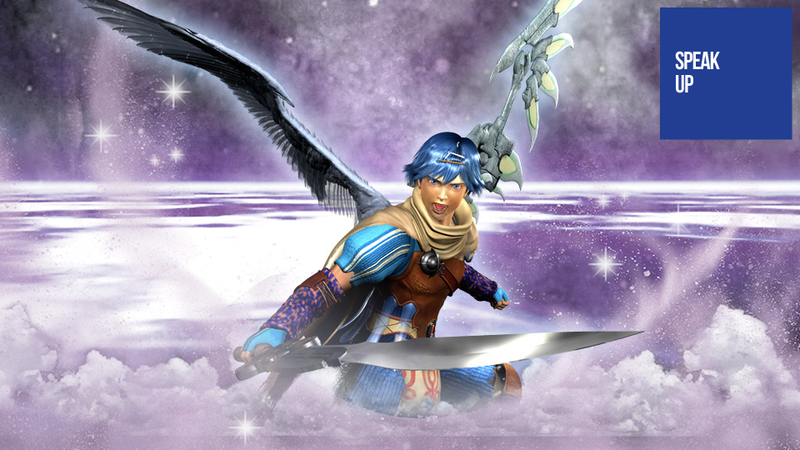 The more "recent" me wants a Baten Kaitos Collection, or something.